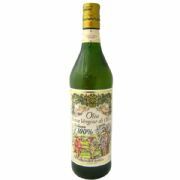 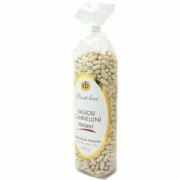 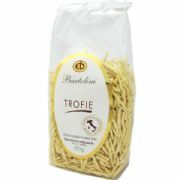 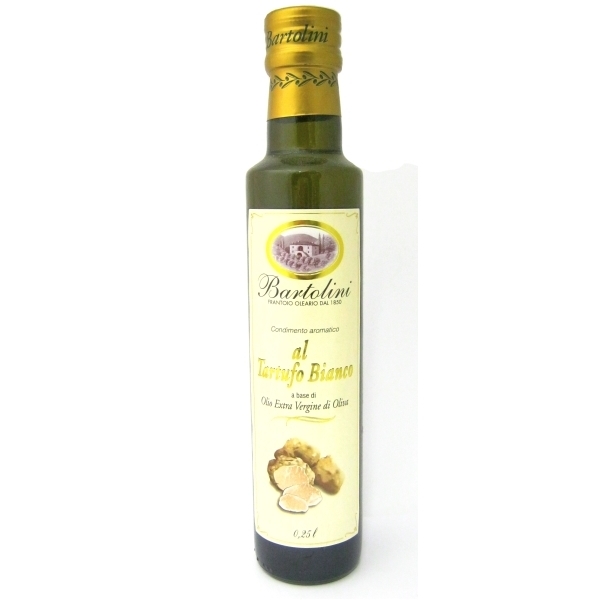 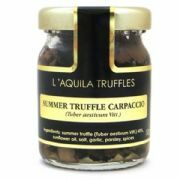 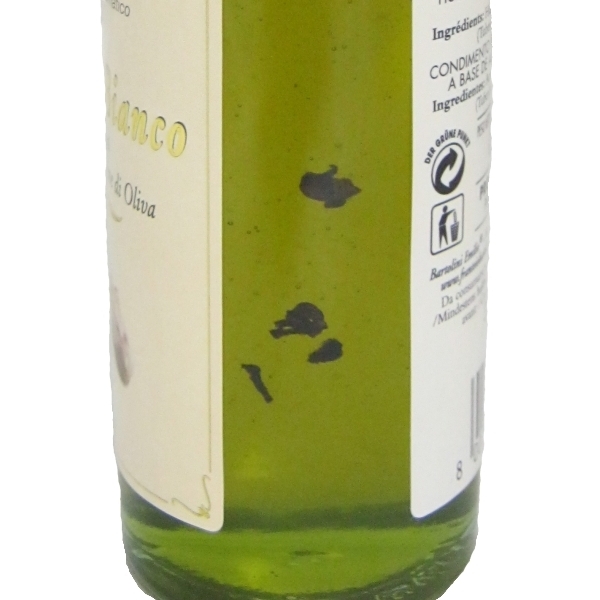 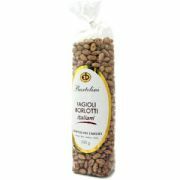 White Truffle Oil - Italian extra virgin olive oil infused with white winter truffle (tuber albicum pico). 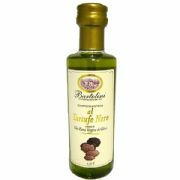 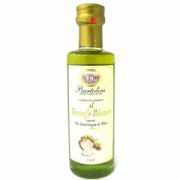 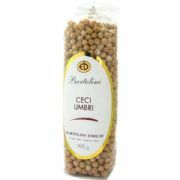 Unlike many synthetically flavoured truffle oils this premium quality oil contains pieces of truffle and is made by the Bartolini family, artisan producers, who have been farming in Umbria and producing olive oil for six generations. 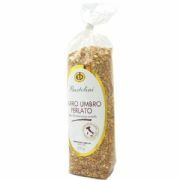 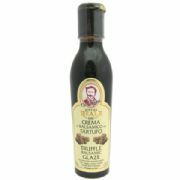 A few drops are all you need to add that delicious truffle aroma to risotto and sauces or for particularly memorable mashed potatoes.